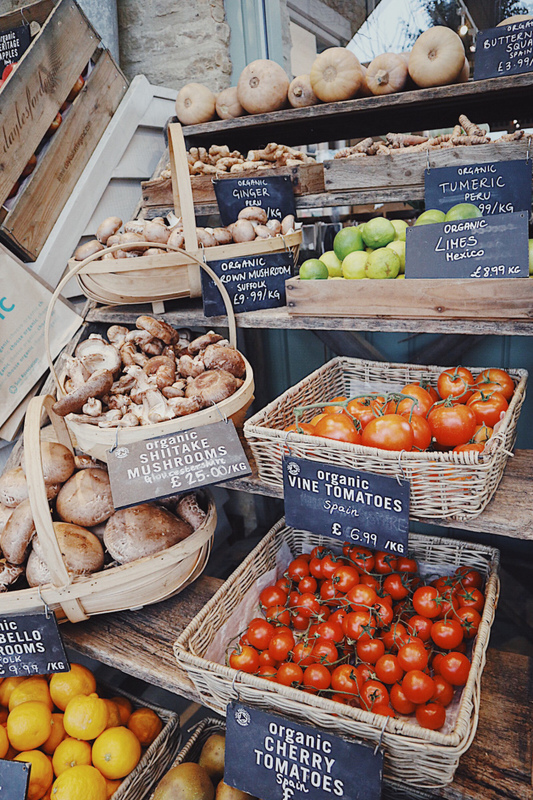 In today's world, more and more people are seeing the value in organic food. It shouldn't be seen as an expense, but viewed as a solid investment in our own health. 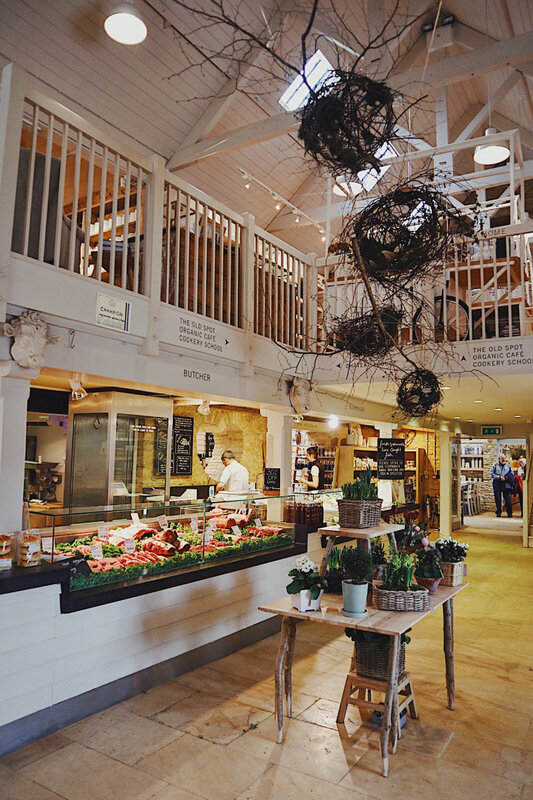 If you've not already come across Daylesford, it's an award-winning organic farm in the heart of the Cotswolds that has been adored by fans for over 35 years. 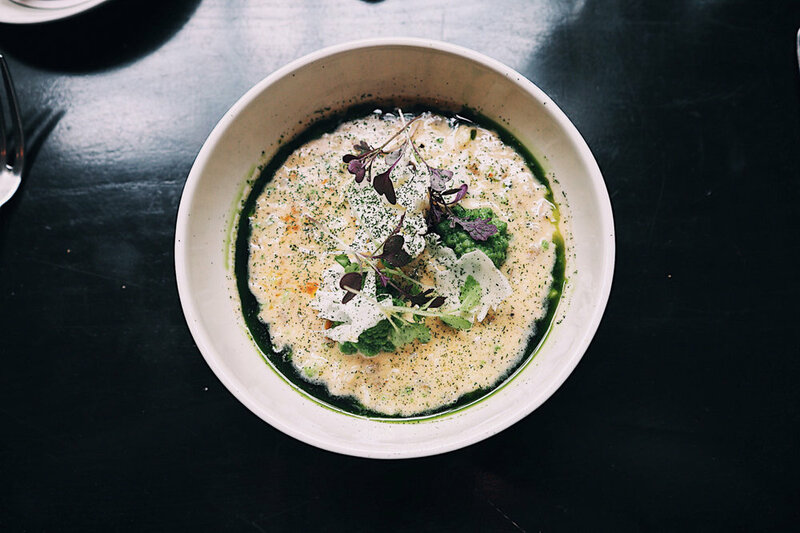 It has a simple passion for real food with a farm-to-fork philosophy. 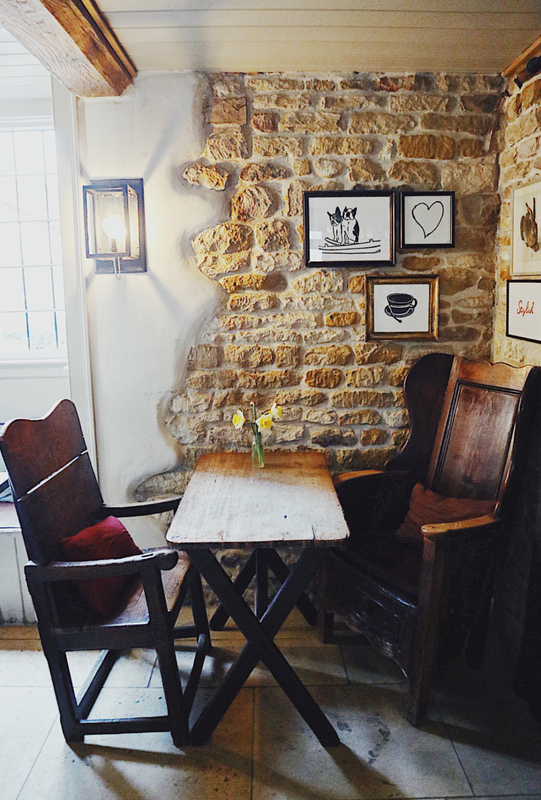 Having spent a few wonderful days at the Lygon Arms, read my full review on it here, Daylesford was high on the to-do list as we made our gradual journey back into London. With my best impersonation of Rowan Atkinson in Love Actually, it's so much more than a farm. 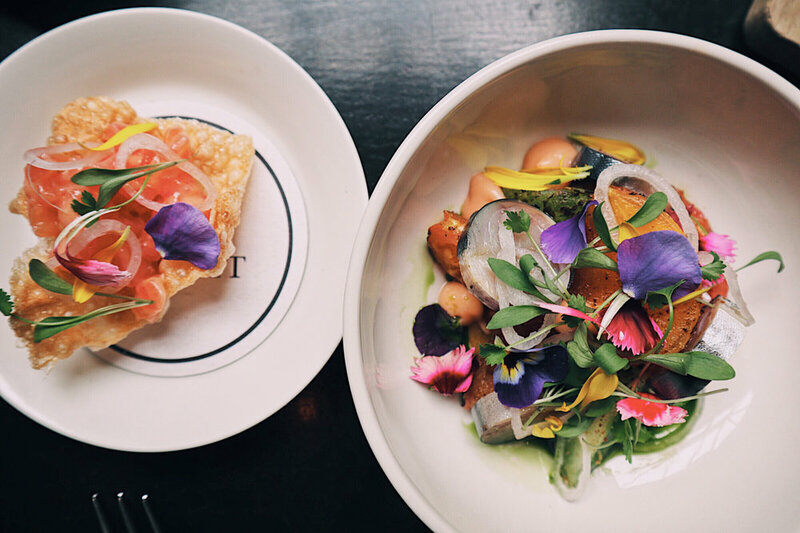 The Daylesford estate acts as a roadmap to all things health and wellbeing. 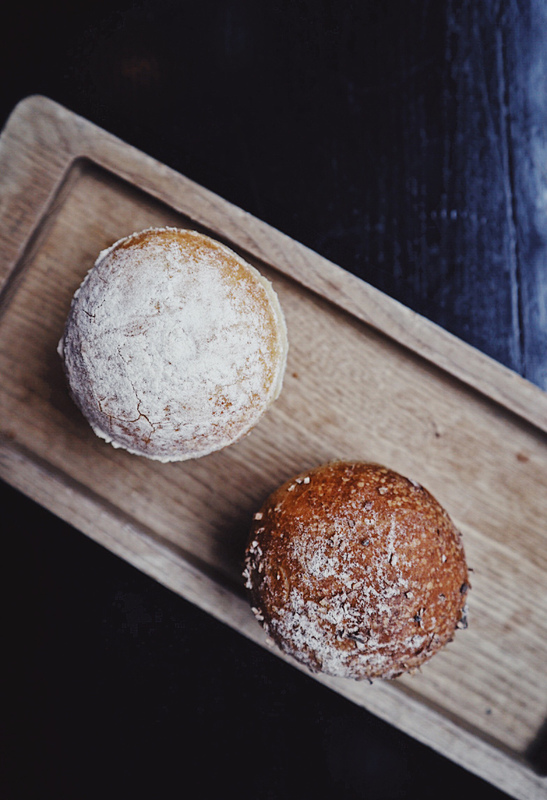 In addition to the farm shop, there's also a cookery school, the Bamford Spa, a Michelin star pub and several Farmhouse cottages. 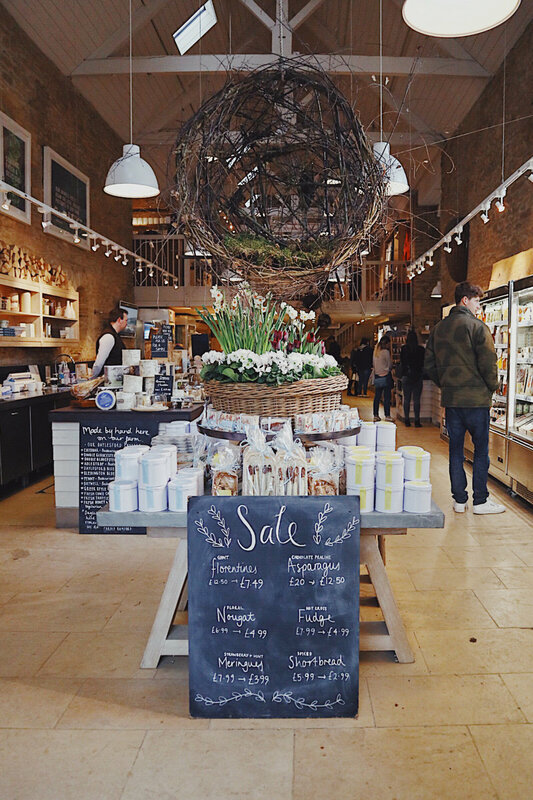 Let's not forget the booming online trade for the digitally connected customers as well as the London dining outposts in Pimlico, Notting Hill and Marylebone. To top it off, Daylesford founder Carole Bamford has just released a book with an array of recipes and notes to keep your Daylesford dream alive at home. Are you keeping up?! Let me take you on a tour of the estate to find out for yourself. 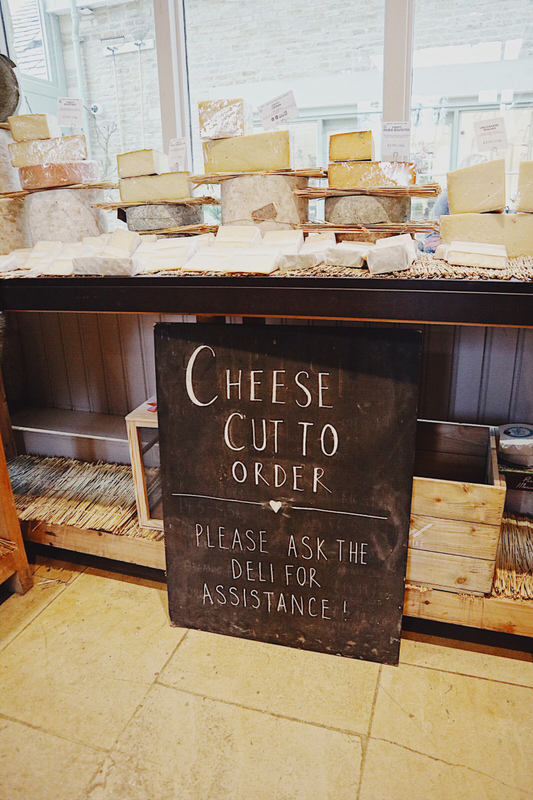 The main entrance leads into a smart farm shop with everything from cheese, juices, wine and wellbeing remedies. 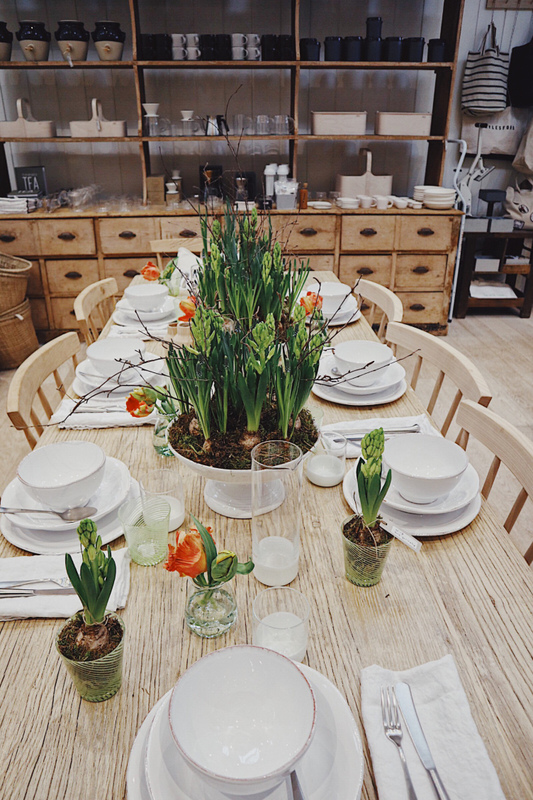 As you travel upstairs and across to the other side of the converted farm building, you will find all things homeware-related from chopping boards, pottery and patterned table sets. 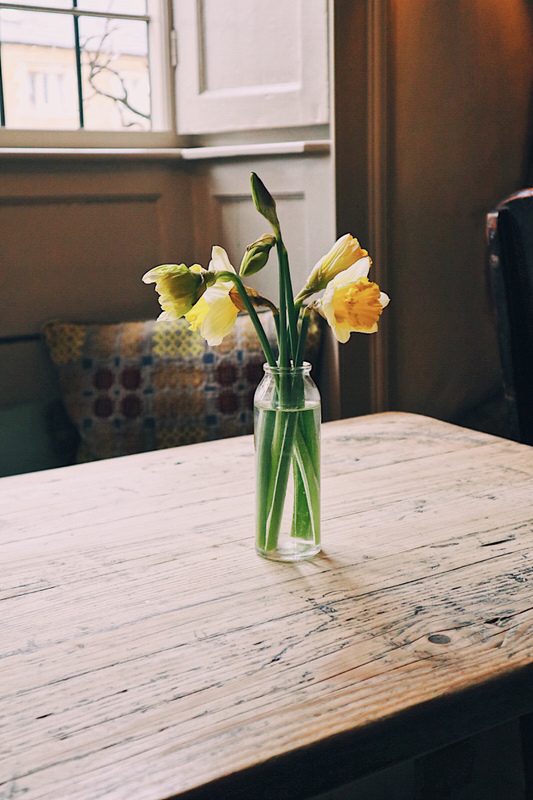 After a leisurely browse through the farm shop, stop for a refreshment in the farm café. Bookings are advisable (the same goes for the Old Spot) but try your luck if you turn up on the day. There's coffee, juices and food available all day. 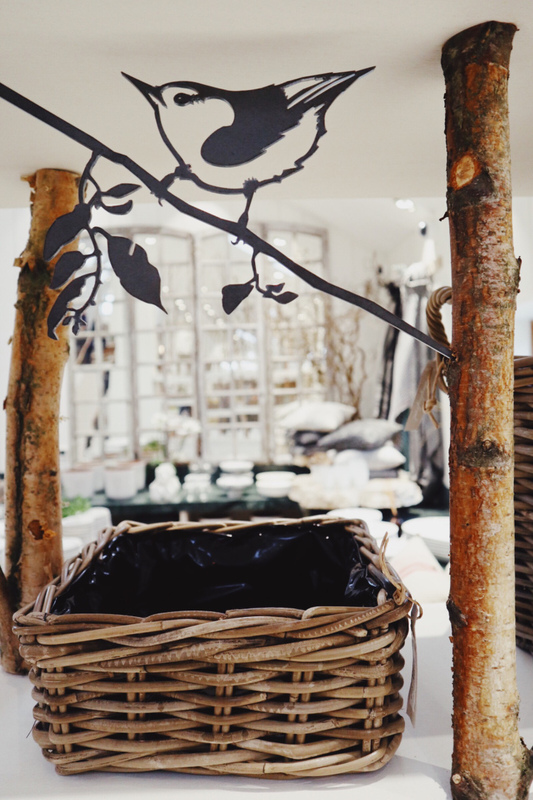 Outside in the courtyard, there's a cute little garden shop full of beautiful fresh flowers and gardening accessories. I was mesmerised and slightly overwhelmed! Thankfully, you're greeted by friendly staff who can help you with any questions. 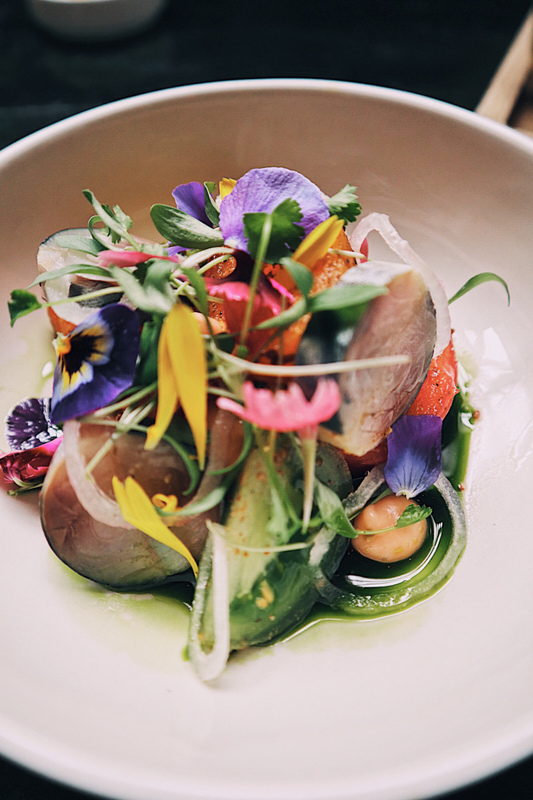 To maximise our trip to Daylesford we booked lunch at The Wild Rabbit. 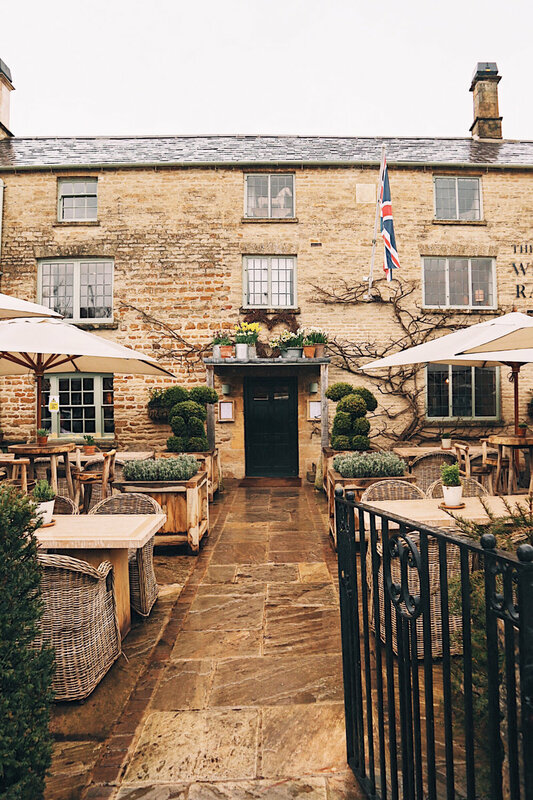 Recently awarded with a Michelin star, the sister pub (complete with rooms) on the Daylesford Estate can be found just a few minutes down the road in the small village of Kingham. 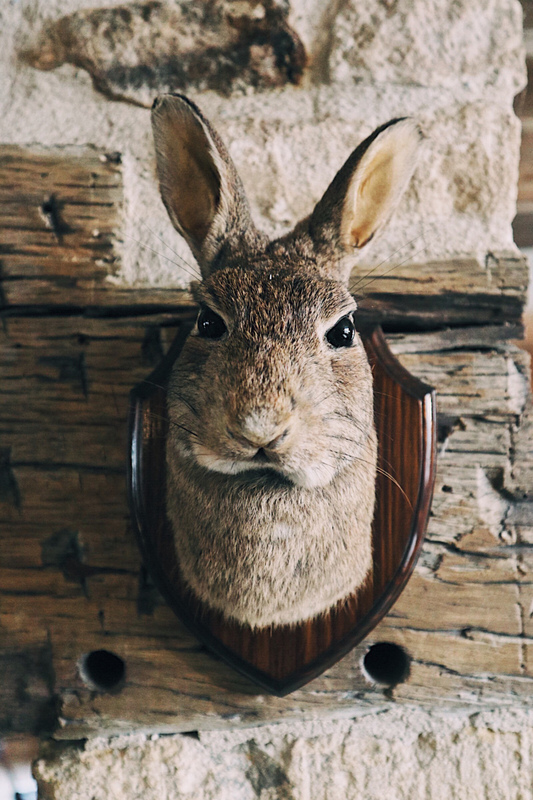 The Wild Rabbit is a re-invention of the classic English Inn with lovely furnishings, an open fire and a direct view into the kitchen where all of the magic happens, so to speak. 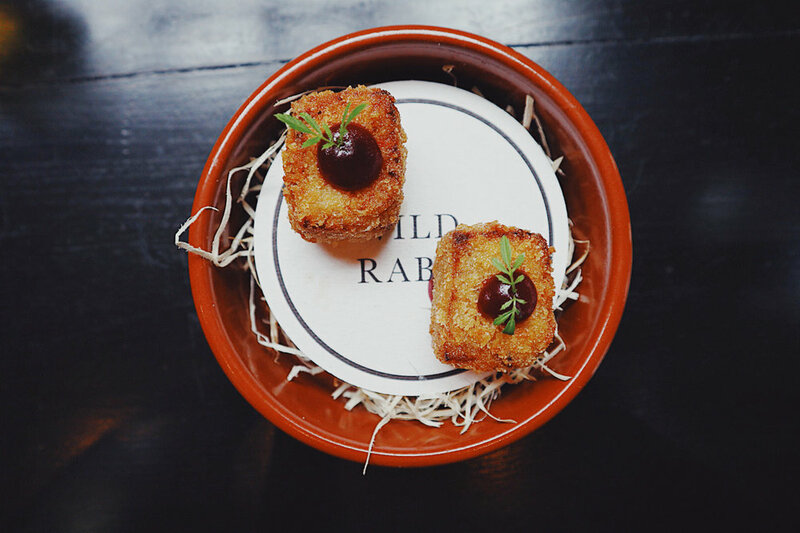 At the culinary helm is Londoner Alyn Williams who has previously worked for Gordon Ramsey and since opened a swish Mayfair restaurant 'Alyn Williams at the Westbury' in 2011. Let's not forget top young chef Nathan Eades from Simpsons fame who also came in as Head Chef last year. I knew we were in for a treat! Daylesford was everything I had hoped it would be. It left me wanting more which is exactly what they aim to do. 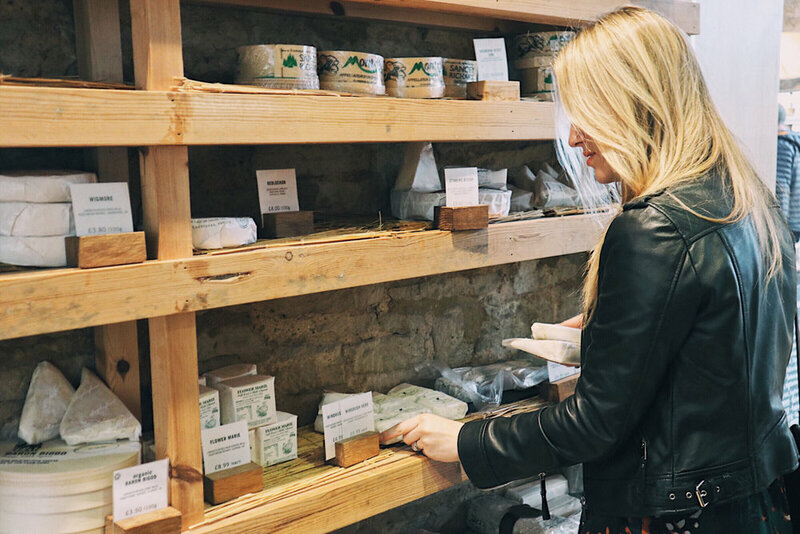 The Daylesford brand has become a desirable name in the world of health and wellbeing. Click for contact info for those with an appetite for goodness! 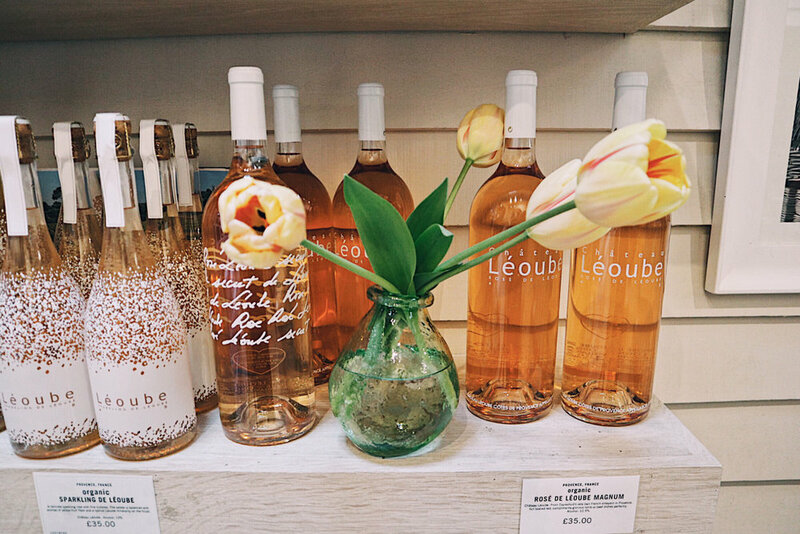 If you're thinking of making a trip to the Cotswolds, read my previous post to give you some ideas of what to do in the local area. Link here for ease. ENJOY! Find me on Instagram @ladyleopardblog if you like what you see.